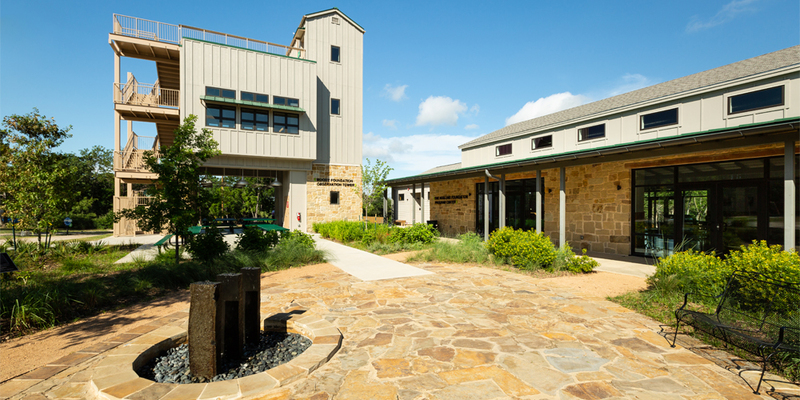 Welcome Center Complex: Includes Rees-Jones Welcome Center, Observation Tower, Program Center & Courtyard. Adventure Abounds Here! A Perfect mix of Outdoors and STEM. A first-of-its-kind camp dedicated to creating the leaders of tomorrow. Includes badge workshops, Journey days and more! Bond with your Girl Scout sisters over the big adventures waiting for you! We are always looking for mentors and helpers for workshops and beyond. 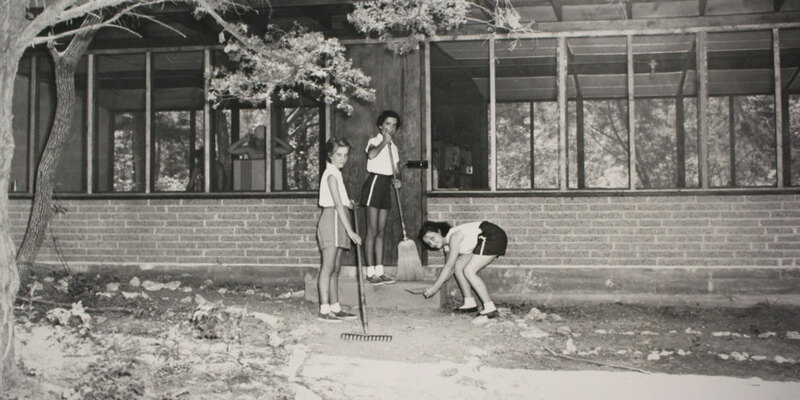 We know that when girls succeed, so does society. 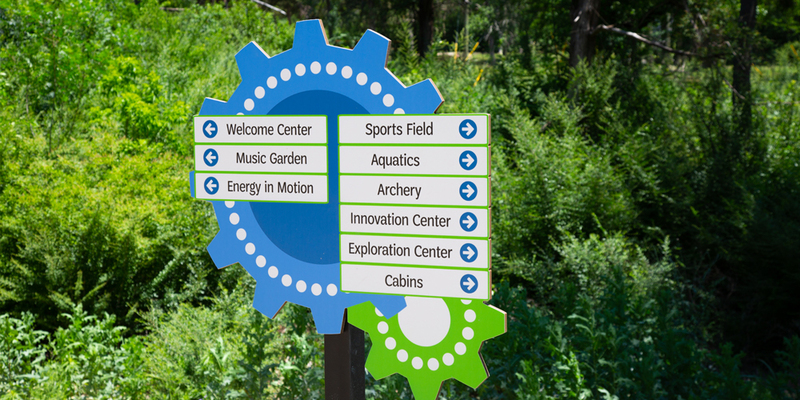 The STEM Center of Excellence is a sprawling 92-acre living laboratory located in south Dallas that provides year-round opportunities in robotics, computer coding, botany, chemistry and more. 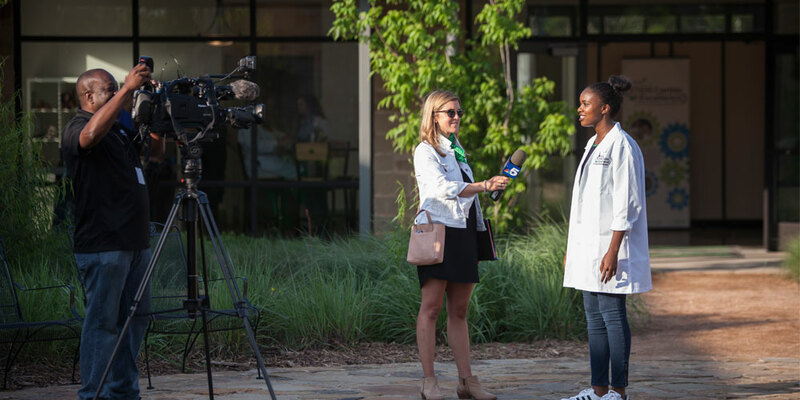 Girl Scouts of Northeast Texas are changing the workforce pipeline in STEM to meet the urgent need for female voices, engagement and leadership in the fastest growing sector of the U.S. economy.